Written In loving memory of Zeus. 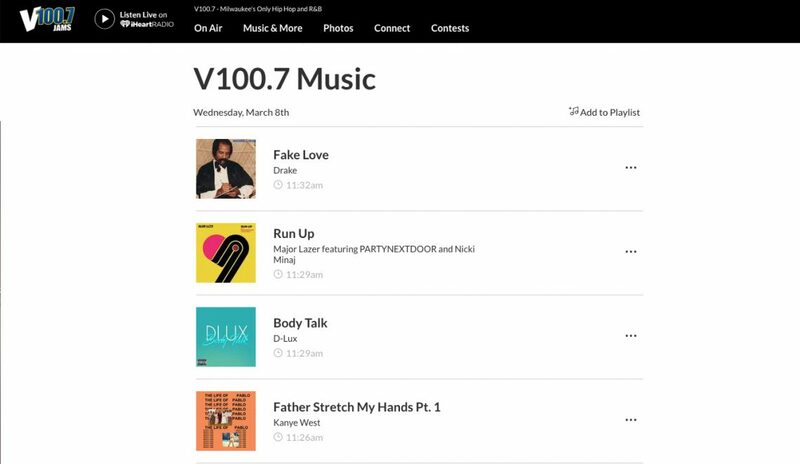 Head on over to DASH Radio and tune into XXL’s station to listen to David Casa’s single “3SOME” and various other Hip-Hop Artists. 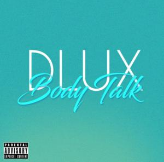 V100.7 Milwaukee Plays Body Talk By DLUX on radio next to artists Kanye West, Major Lazer and Drake. Listen to David Casa’s Mix tape on Datpiff.